Qualified professional European and afro experienced hair stylists. 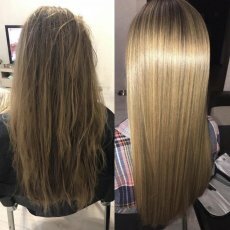 Based in East London we specialise in the current and hair friendly hair extension Installation, maintenance, safe removal and all other hair dressing aspects. Color, foil highlight, cut, relaxer for afro and more by expert stylist. 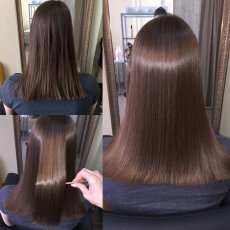 Good quality human hair extensions. Choices of color length and texture available to suite your individual needs. Afro relaxer Affirm kit, safe salon use products. 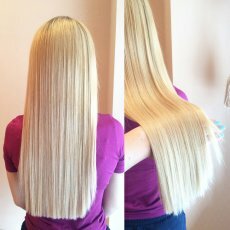 Get your hair extension sorted by expert stylist with out paying a fortune! 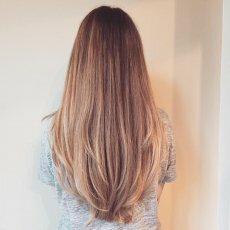 Extensions will be applied secretly and will be trimmed or cut to style. 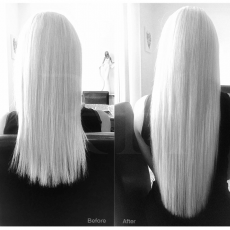 Fitting & styling usually takes 2 to 3 hours depending on the method / amount of hair used. You also need maintenance every 6-8 weeks. 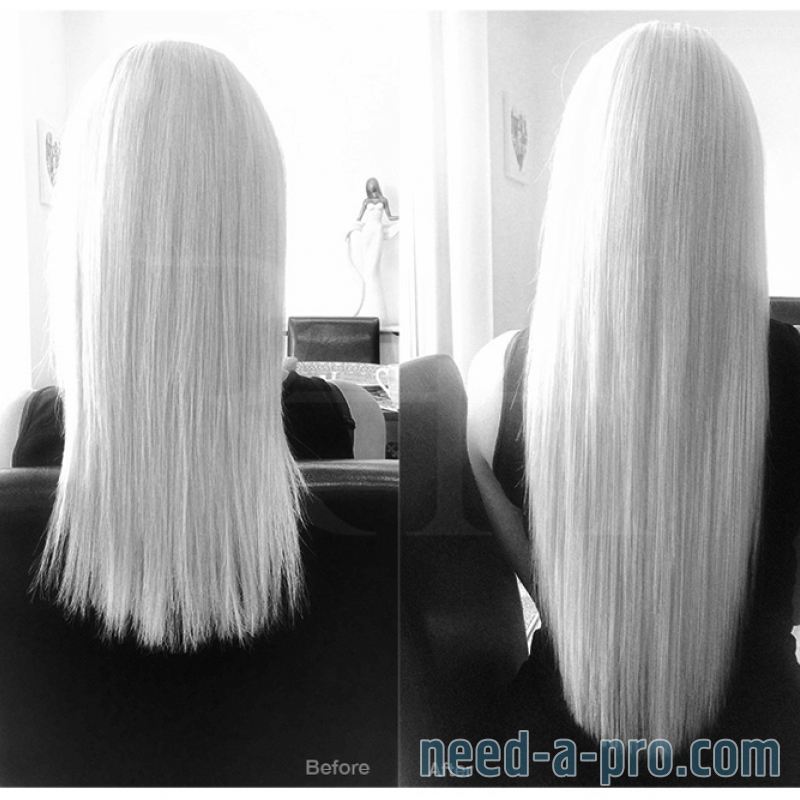 Getting hair extensions removed professionally will ensure that no damage occurs to your natural hair. Indian Virgin Human hair wefts from India. 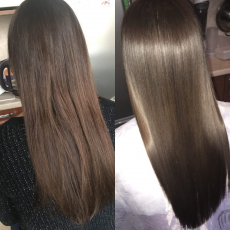 This hair has never been processed and can last over a year it can be colour treated preferably by color technician. 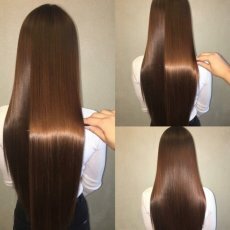 Application only available with your own extension hair price depends on the method application and hair amount. 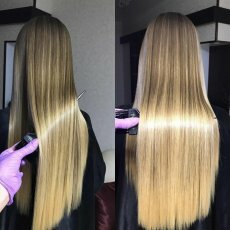 Free consultation you can send me your hair picture and any pic of your desired look via Whatsapp, phone then I will advice you the best method suited also I will be able to provide you with accurate quote based on your requirements. I provide after care advice, I will also answer any related questions you may have during the consultation/fitting. Where you can see my work gallery and reviews. I will reply you as soon as I can, you can have consultation over the phone. Looking forward to hear from you all.